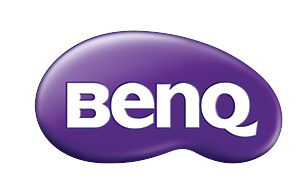 BenQ eB2B is offering a limited time sale on monitors. 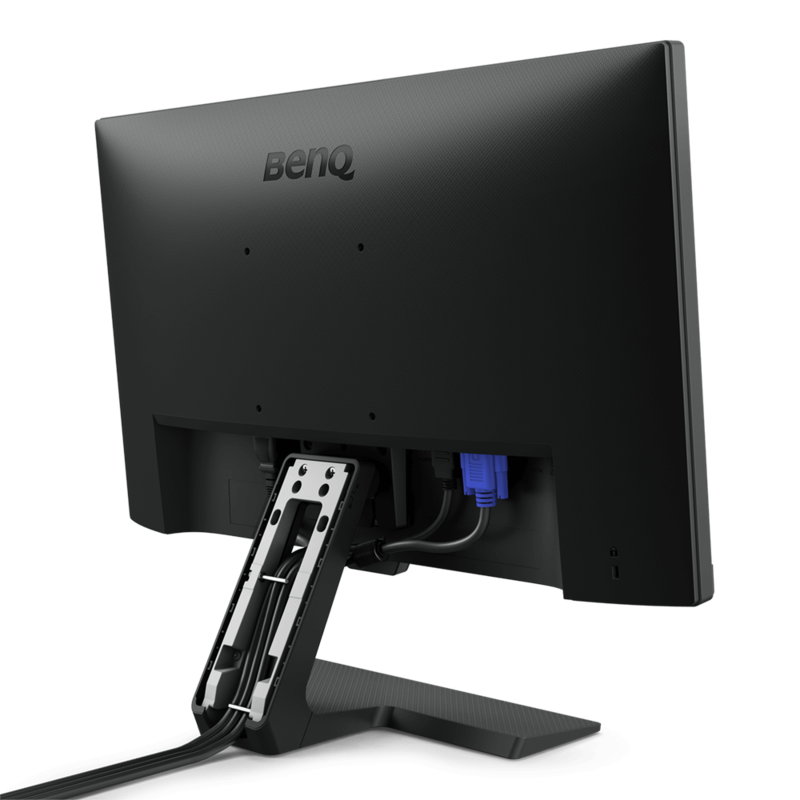 When you buy 5 monitors for your business, you can get $50 off. 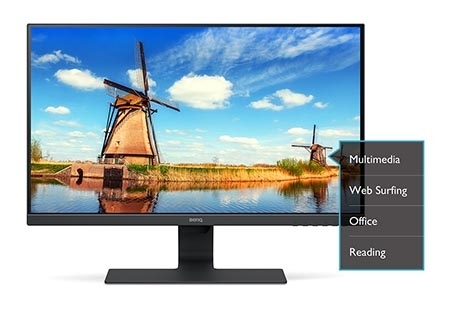 Promo Code: $50OFFMonitors needs to be applied at check out. 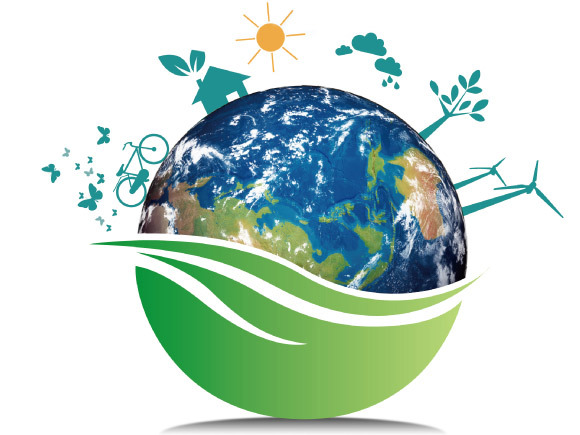 BenQ BL series is certified by Energy Star, TCO, and EPEAT to promote environment-friendly purchasing decisions for the business, government, and institutional deployment.